Osmanthus x burkwoodii is sometimes referred to as Burkwood Osmanthus. It is a good evergreen plant suitable for planting as a standalone shrub in the garden or for use as hedging with small leathery dark green leaves and highly scented flowers in early Spring. It has a compact habit and should be pruned after flowering as this will encourage more flowers the following year. Osmanthus makes a tidy and dense hedge and clips well and is used by some as an alternative to Box. It grows at an average pace and will put on about a foot (30cm) growth each year if left untrimmed. We recommend it be trimmed annually to encourage a thick dense hedge shape. Although it will grow well in coastal situations and in many gardens across the south of England, it can be susceptible to frost damage if in very exposed cold spots. We usually stock container grown plants throughout the year.  Scroll down to see the plants that we have available and more information about planting an Osmanthus hedge.